In an effort to encourage our team to talk about, and help end, the stigma surrounding mental ill-health, CHAP Group are proud to have a Mental Health First Aider (MHFA) . 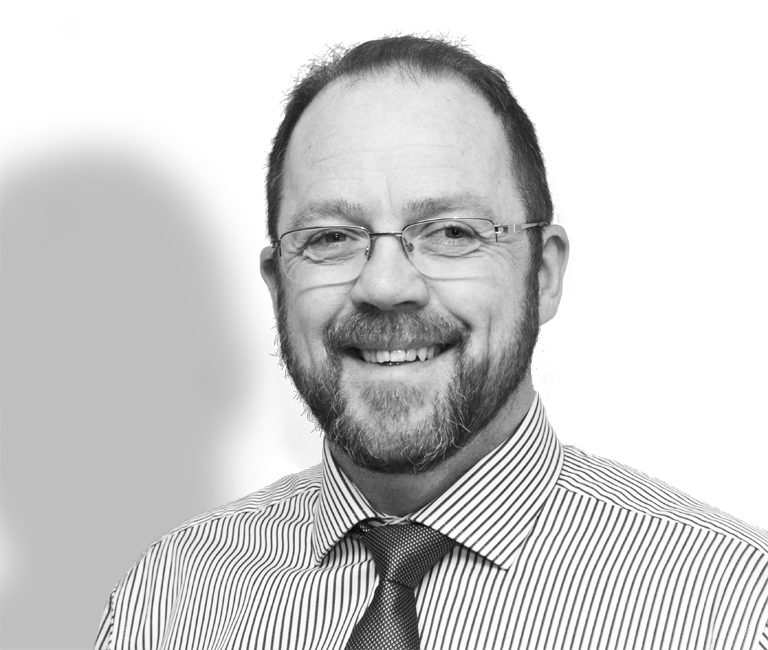 . .
CHAP Group has strengthened its senior team with the appointment of Ron Liddell as Construction Director. The Westhill-based group operates divisions in the . . . Located on the west coast of mainland Shetland, Scalloway Fishmarket is due to begin works next week on the construction of a new market facility. Over recent years, the . . .